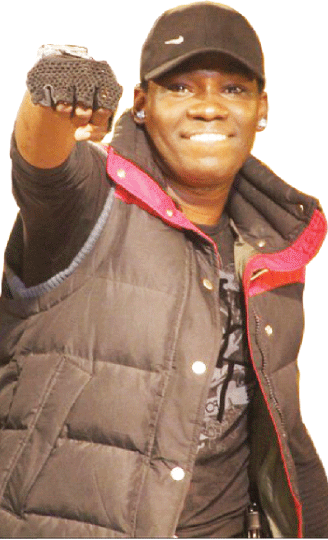 Former Soundcity VJ and Radio personality Deji Falope is a married man. 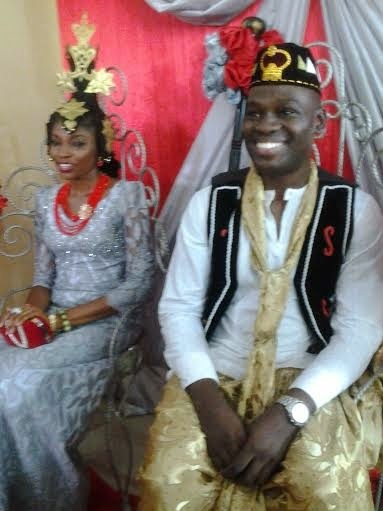 He married his fiancee in a traditional wedding ceremony that held yesterday Oct. 30th in Calabar. Their white wedding will hold this Saturday. Happy married life to them.